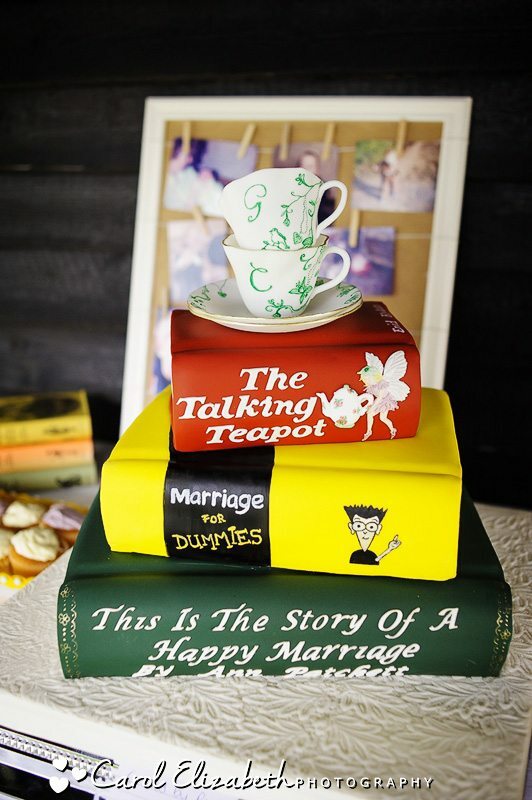 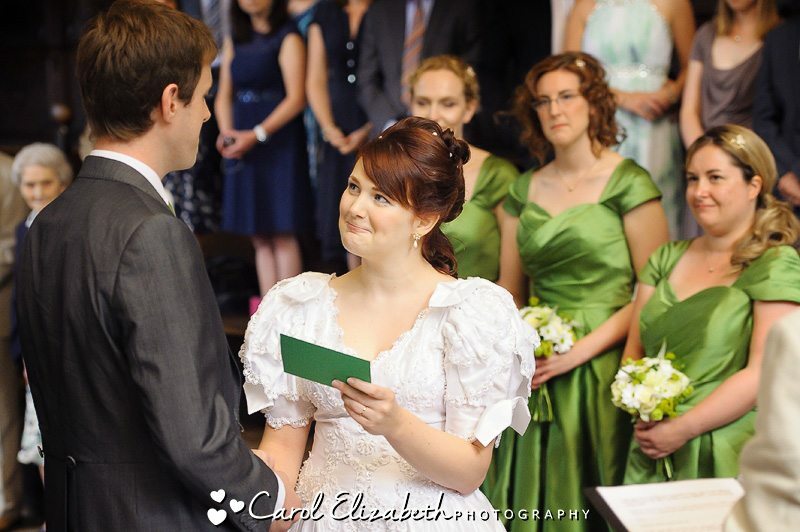 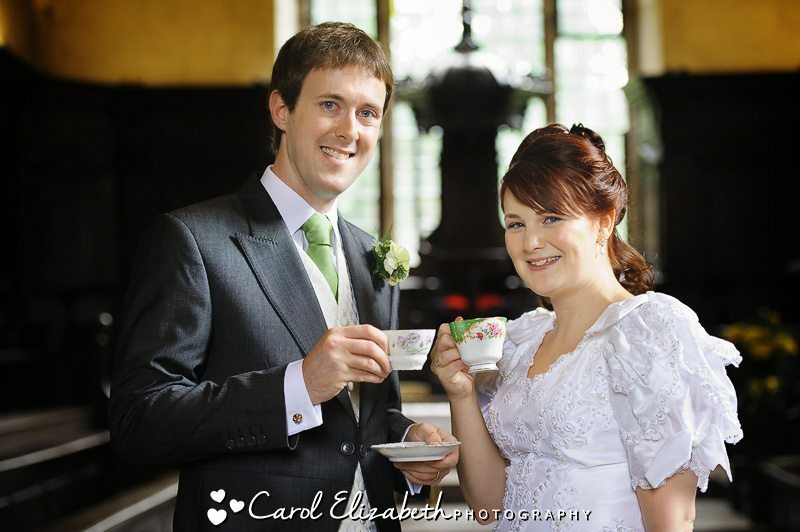 Caroline and Gary planned such a fantastic adventure for their wedding day. 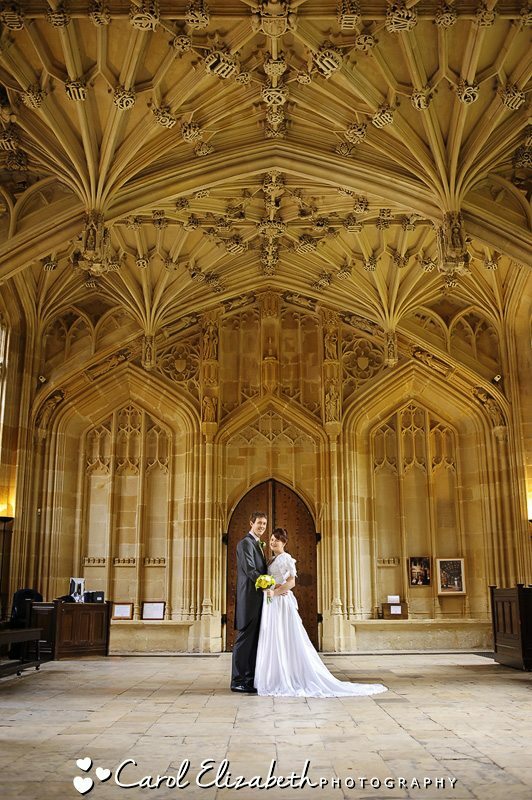 I love Bodleian Library weddings, they have such a sense of grandeur in this wonderful venue. 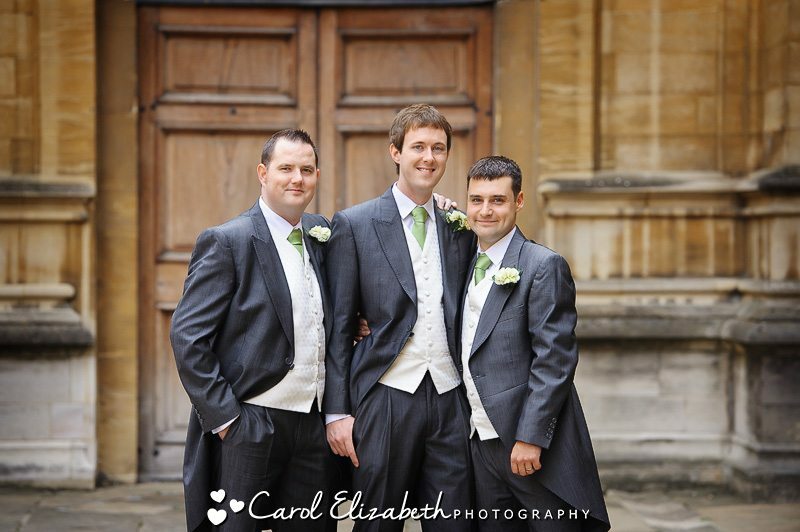 We arrived early to photograph to groom and his family, some of the final preparations, and the spectacular scenery of Convocation House. 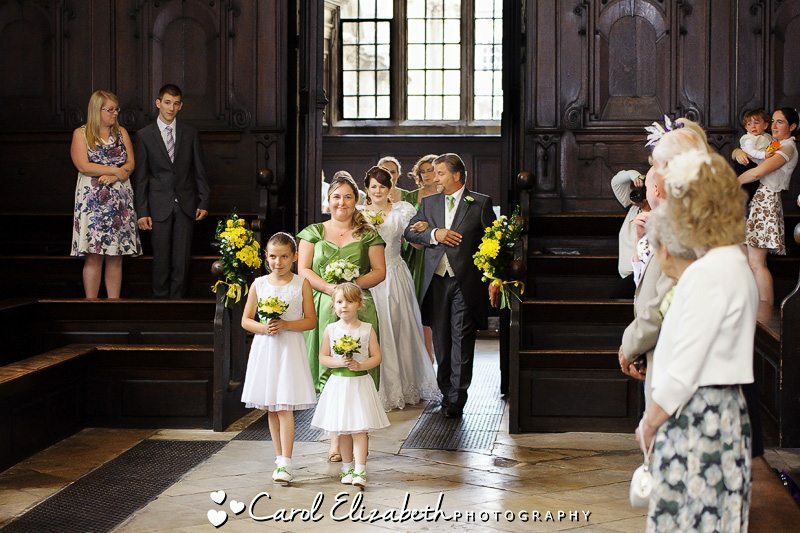 Caroline arrived looking magnificent along with her bridesmaids and gorgeous little flower girls, and the wedding service commenced. 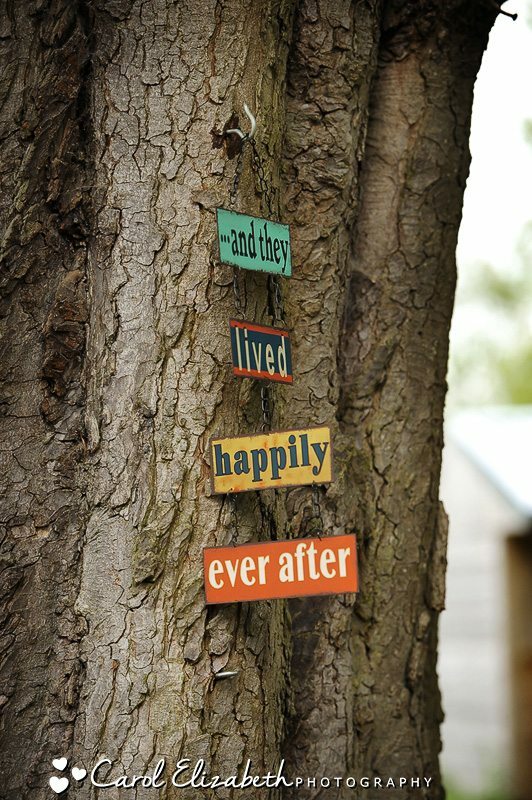 It was a very fun ceremony, with one of the speeches telling a story of the two little monsters, which was very unique and entertaining. 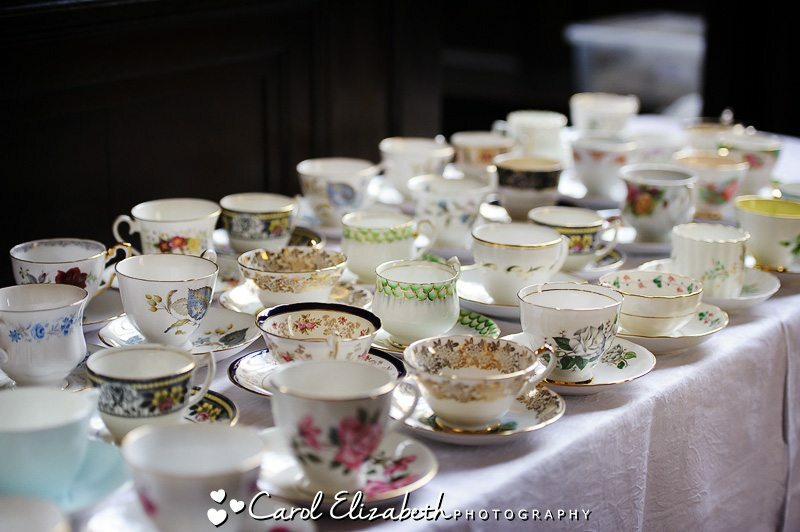 After the ceremony the guests were treated to tea and champagne in Convocation House, with a selection of delightful treats including scones, sandwiches, tarts and cakes which were all served on a selection of very pretty cutlery. 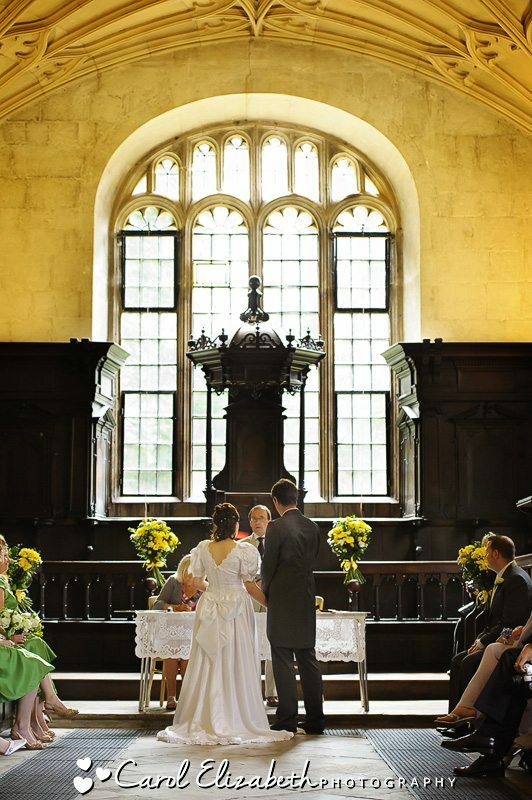 We were then able to spend half an hour with exclusive use of the Divinity School, which is an amazing interior with high vaulted ceilings and intricate details on the wall, as well as beautiful windows. 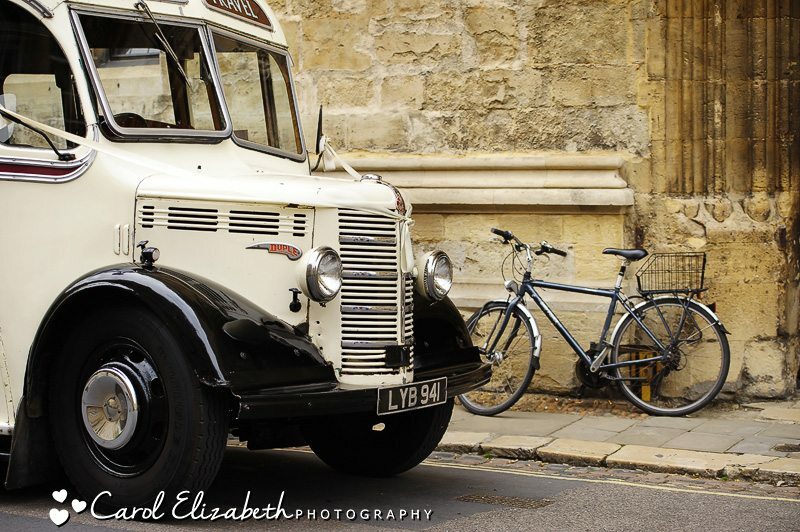 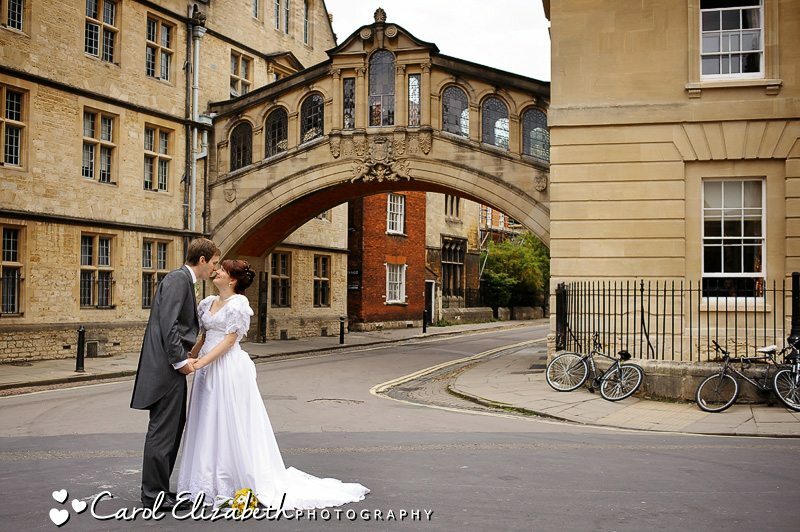 We then tool a walk around the venue location for some wedding photography in Oxford featuring some of the historical buildings including the Bridge of Sighs and the Christopher Wren Door. 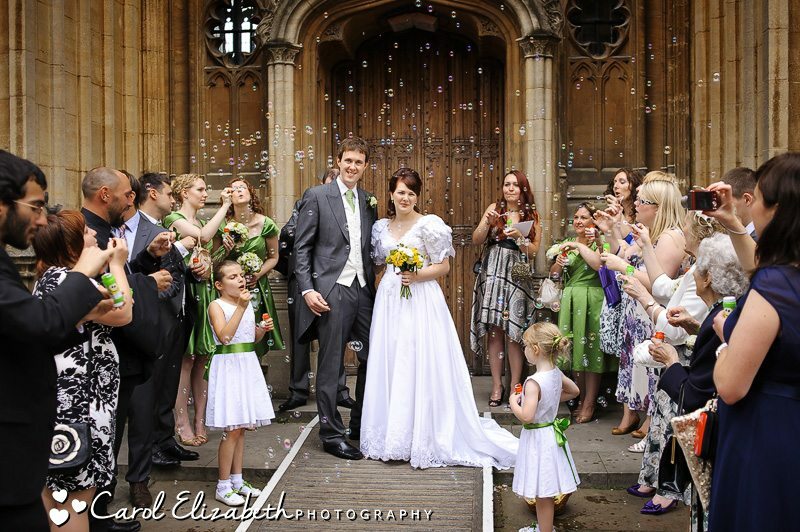 The happy couple spent a few moments together before their guests treated them to confetti bubbles outside the Christopher Wren Door. 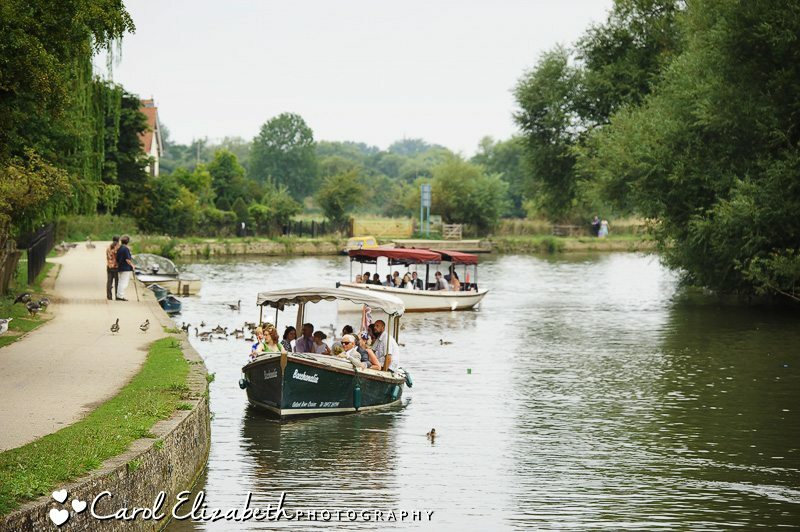 Onwards to our next location, which was a short walk to the boat where we took a leisurely boat ride down the river to Iffley Lock. 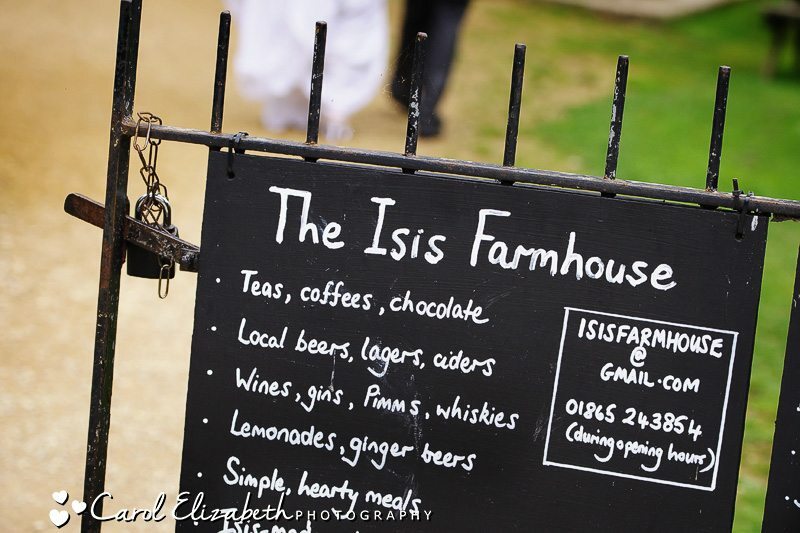 We captured some beautiful bride and groom portraits of the happy couple before walking down the the Isis Farmhouse for games on the lawn and drinks, followed by the cutting of the cake, the wedding breakfast and the first dance. 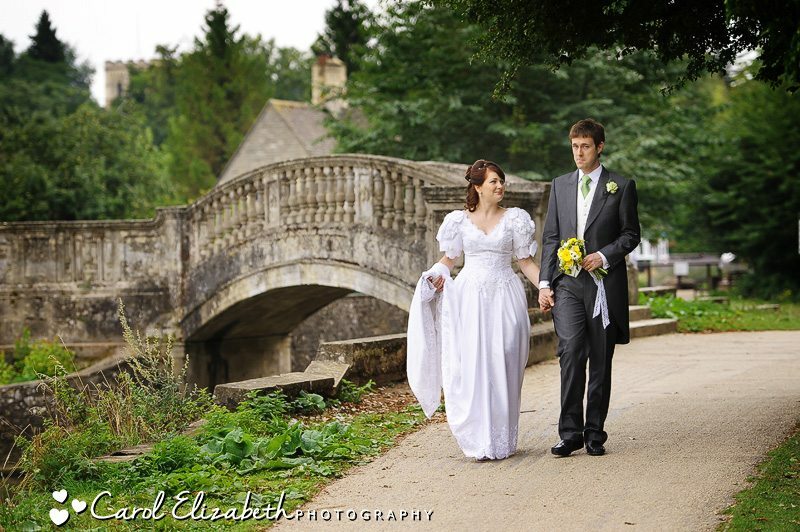 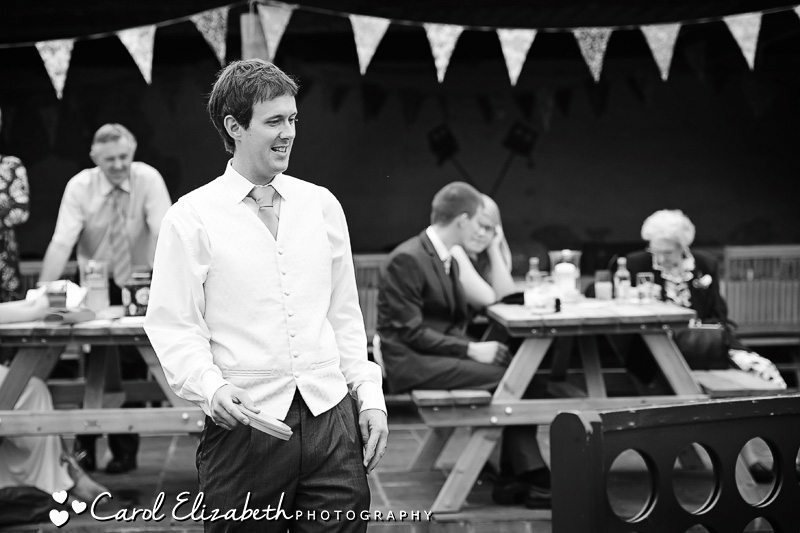 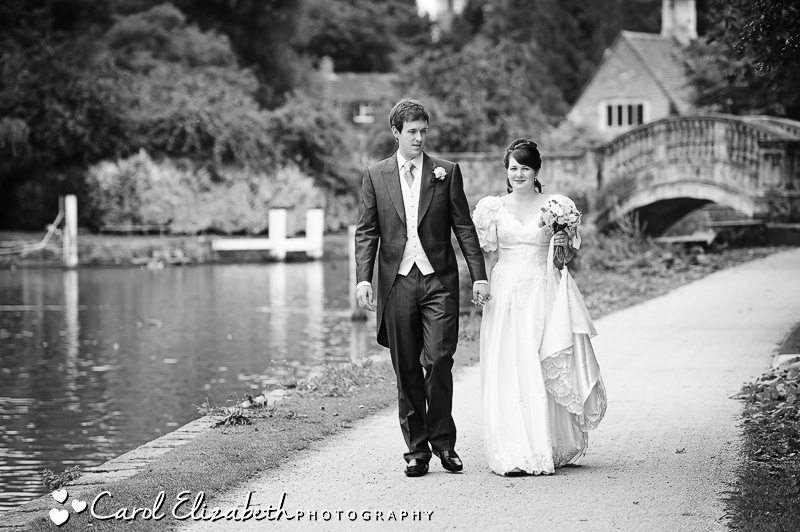 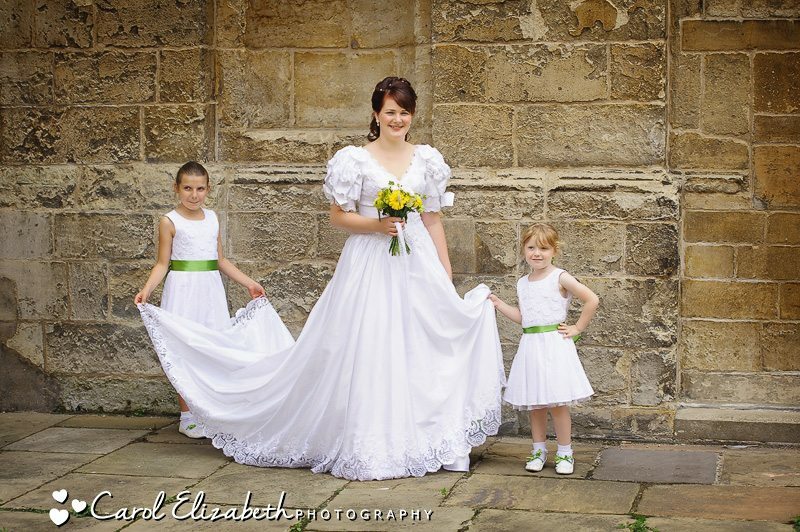 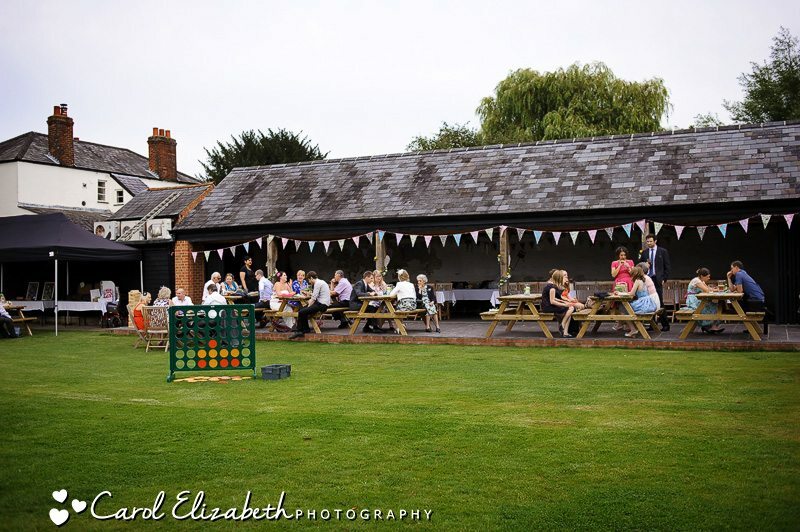 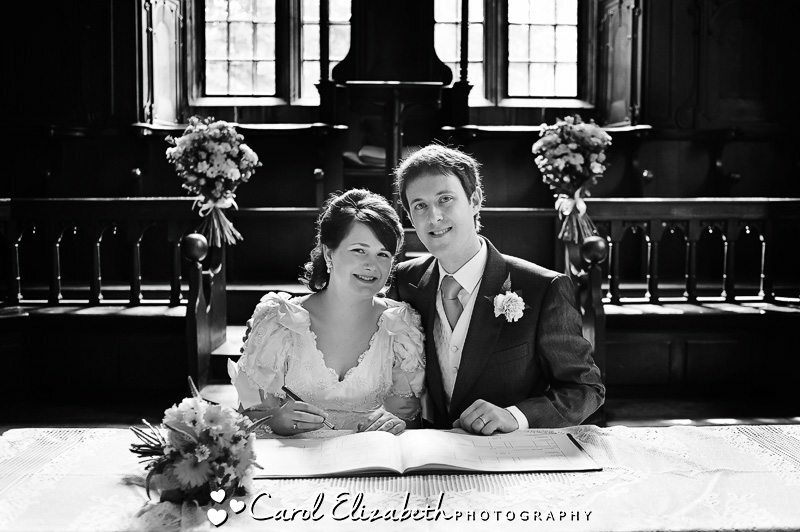 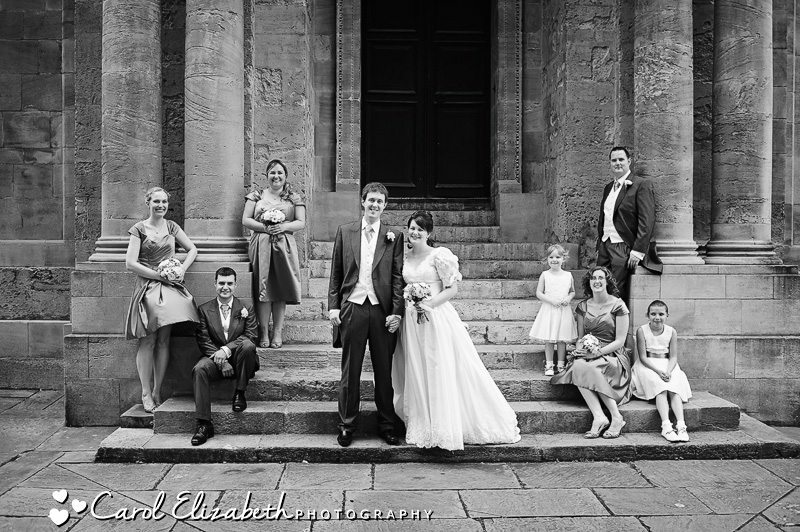 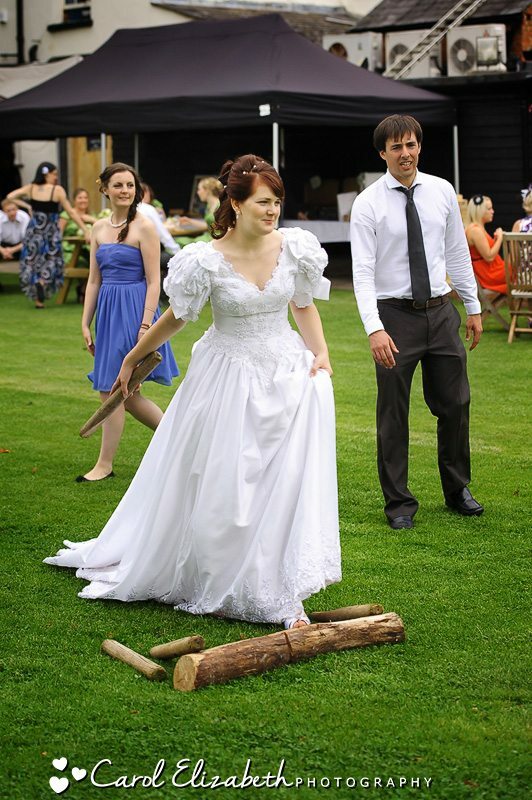 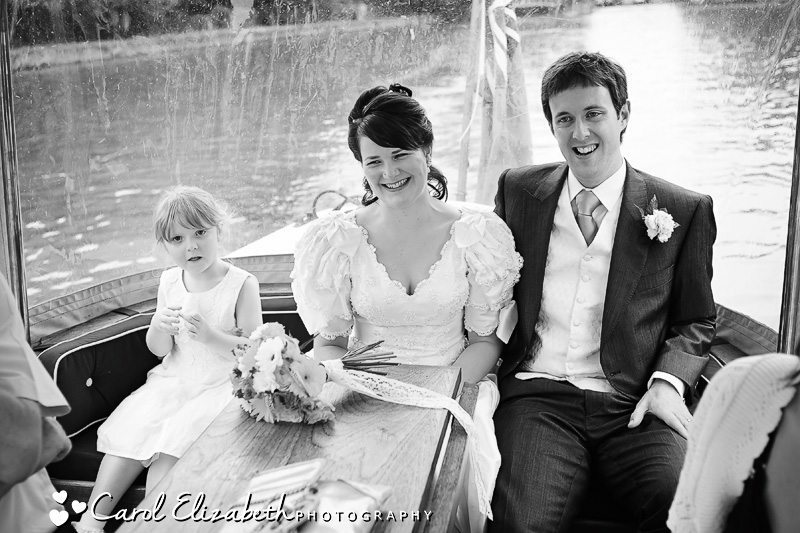 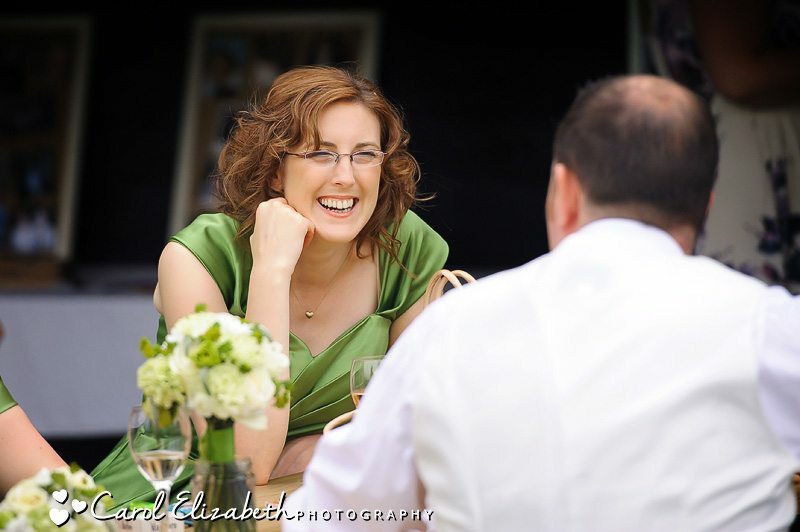 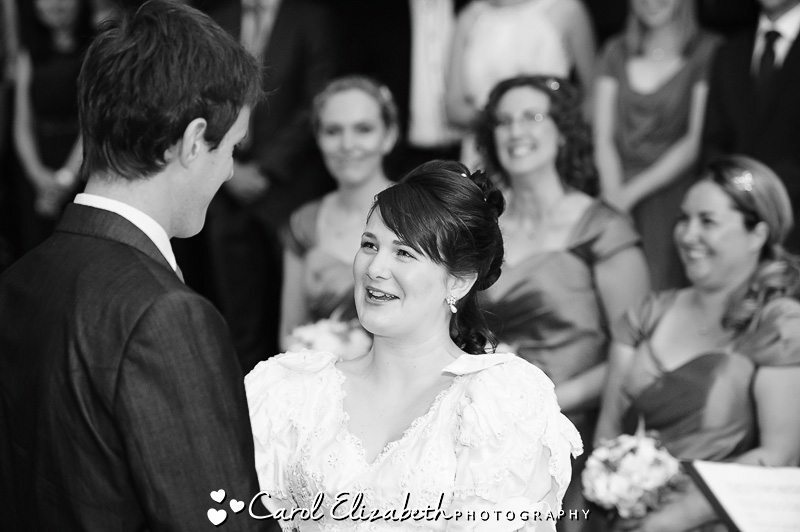 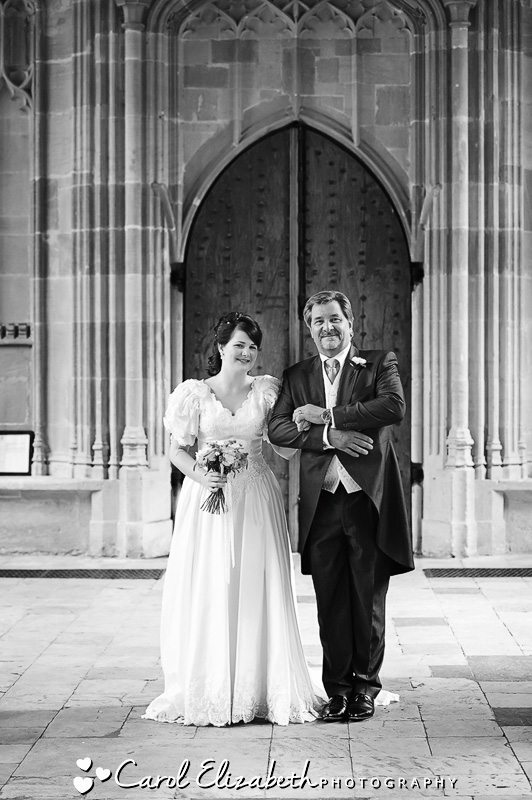 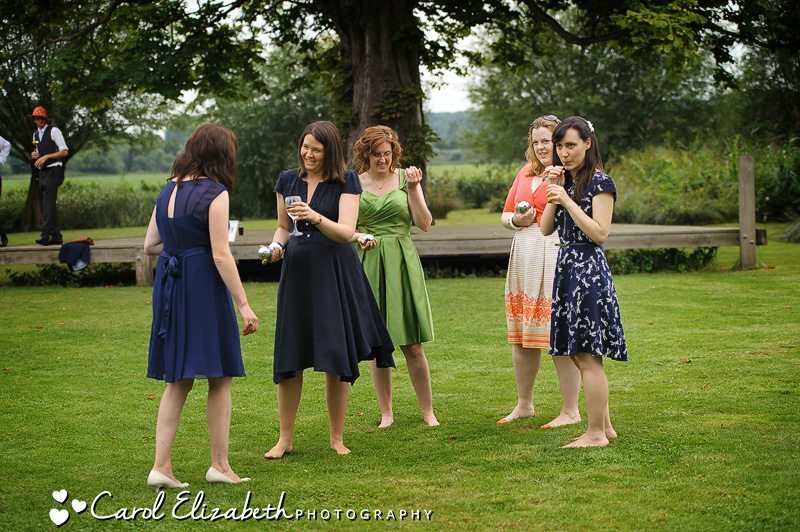 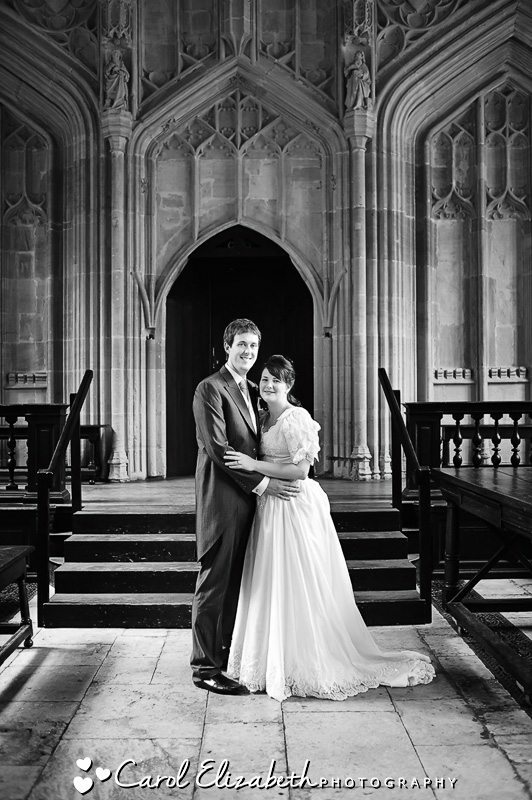 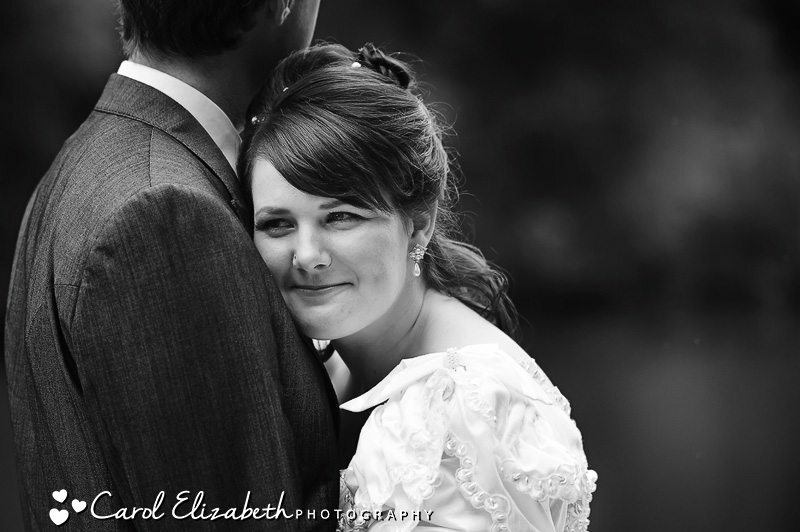 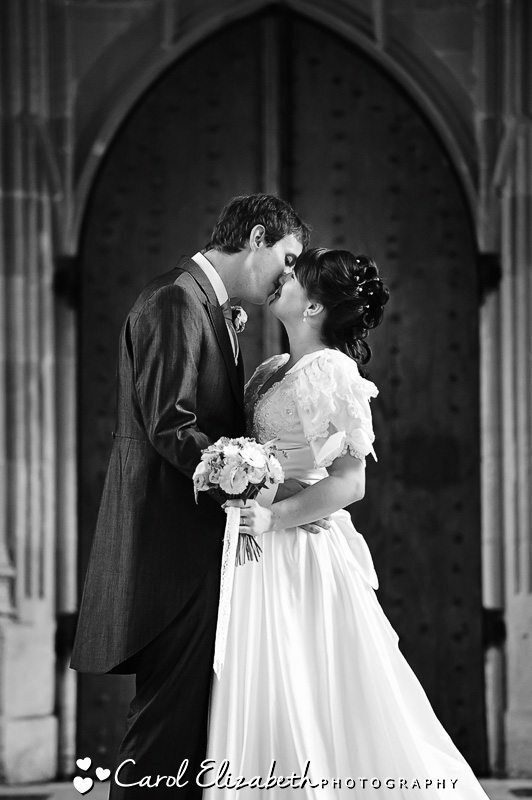 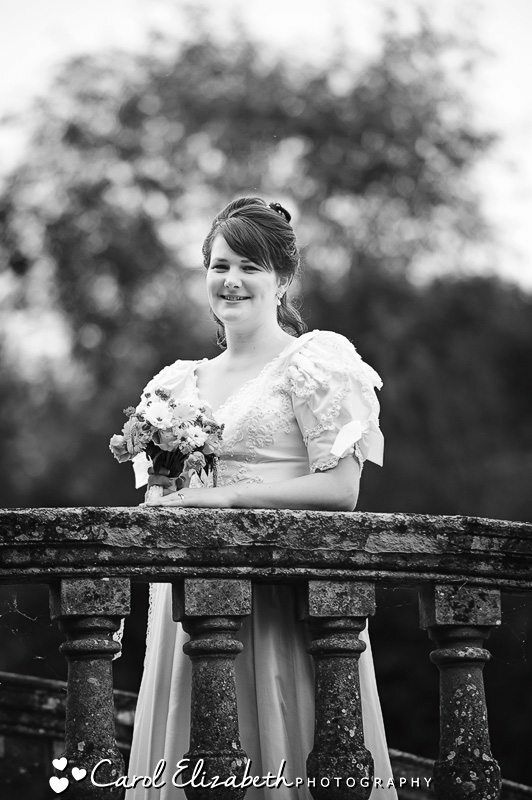 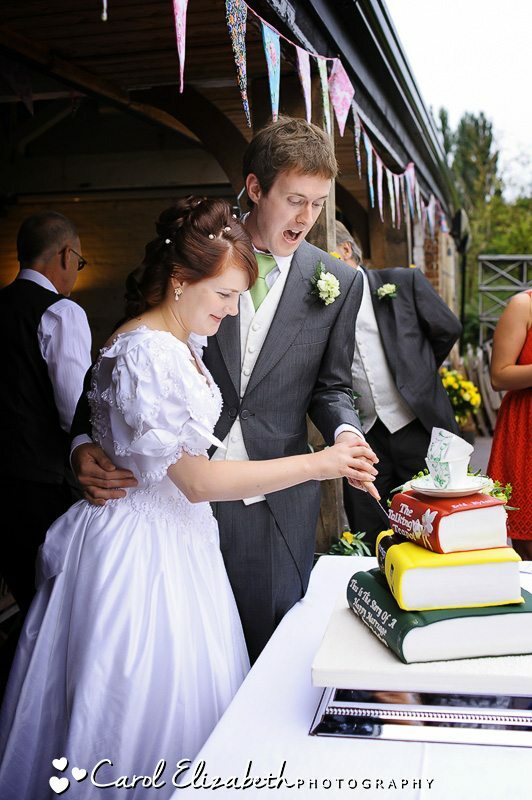 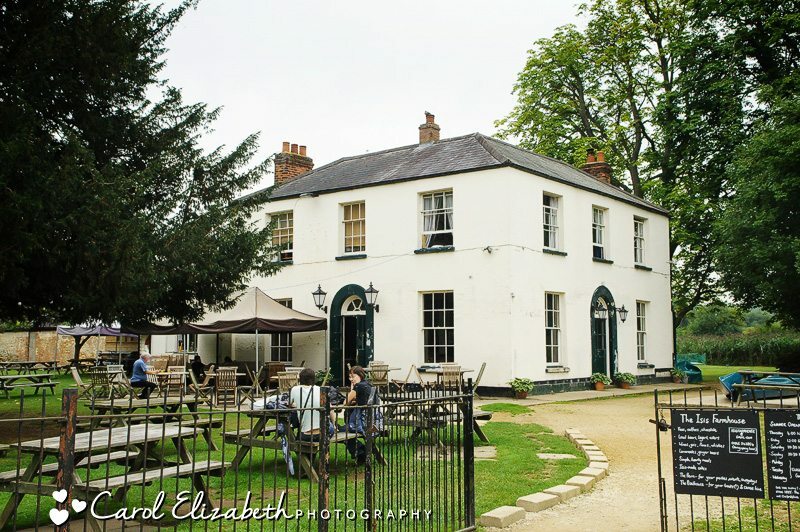 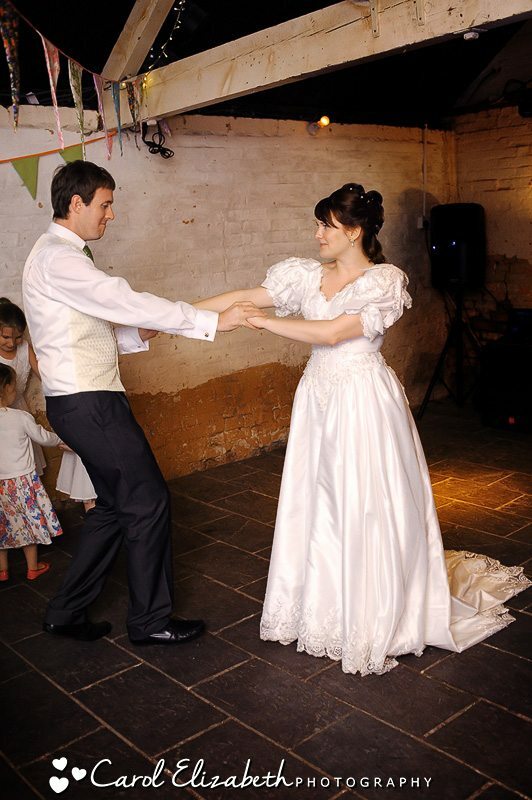 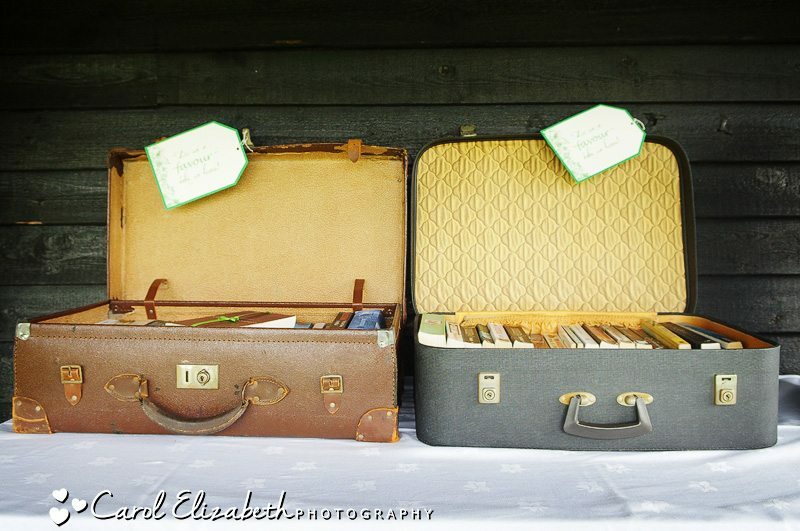 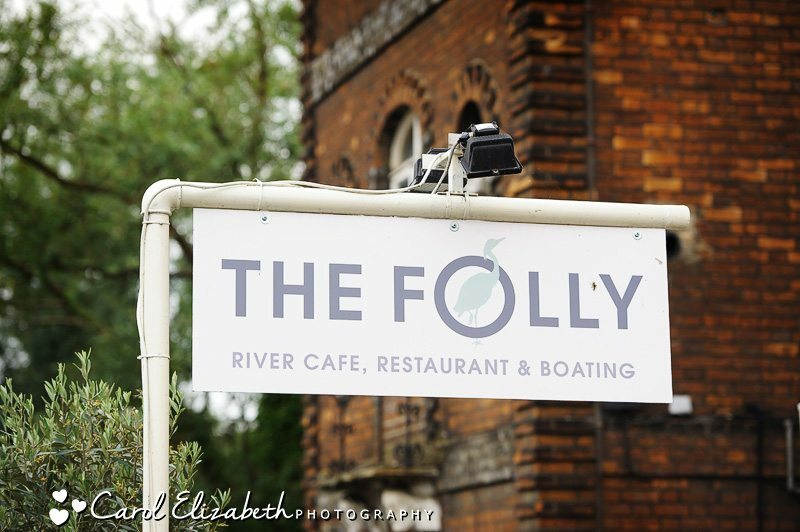 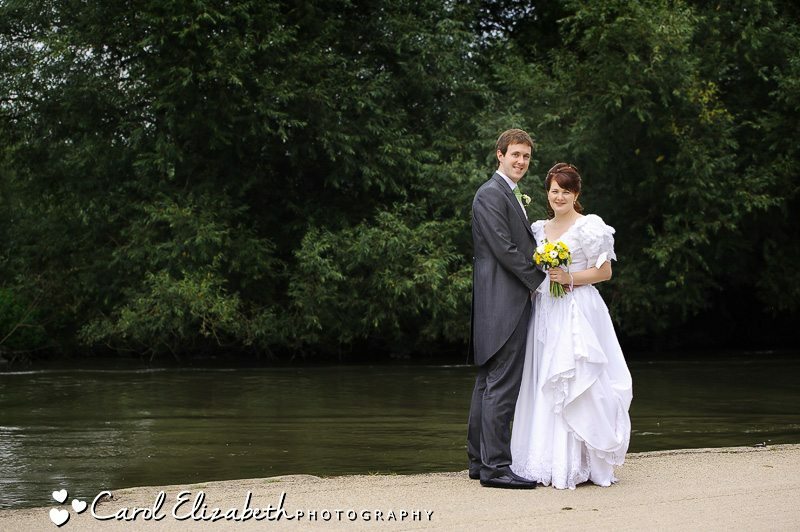 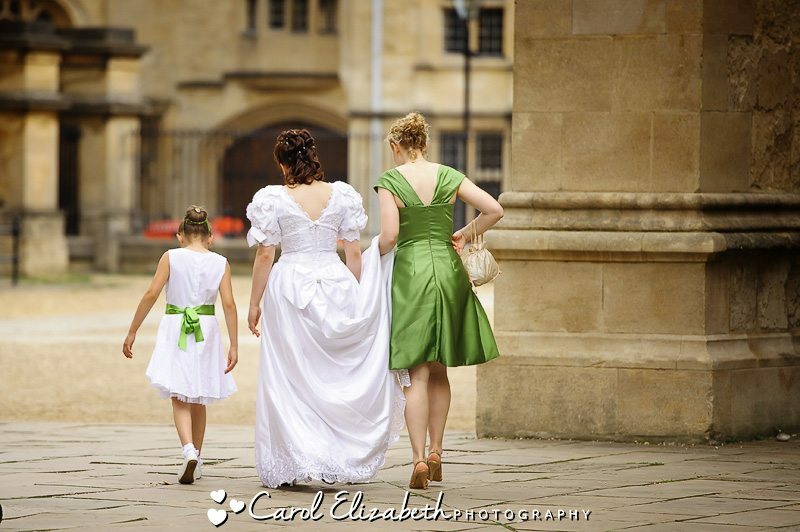 Are you getting married and looking at your options for Oxford wedding photography? 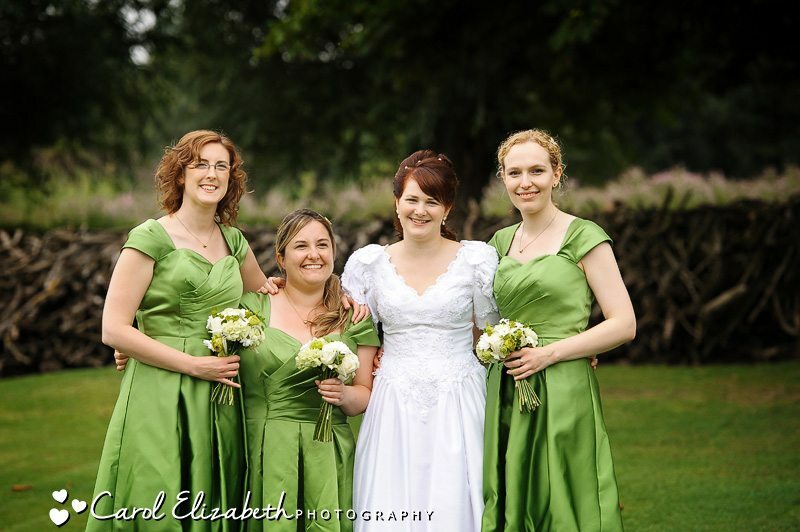 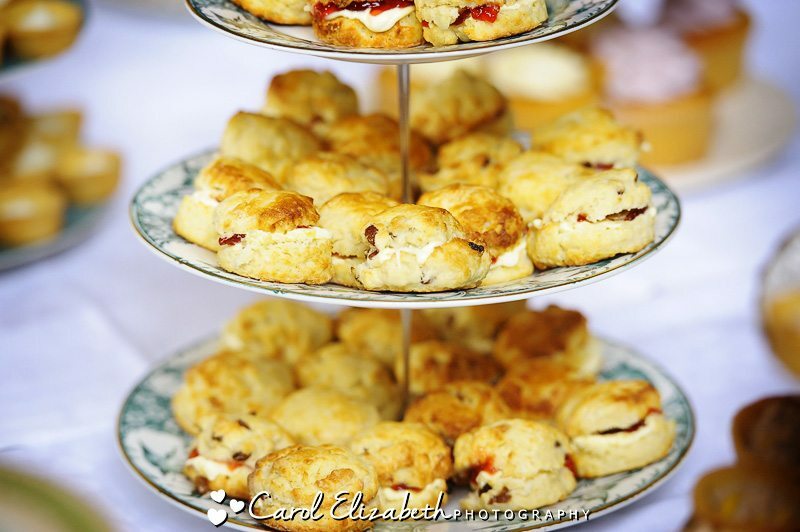 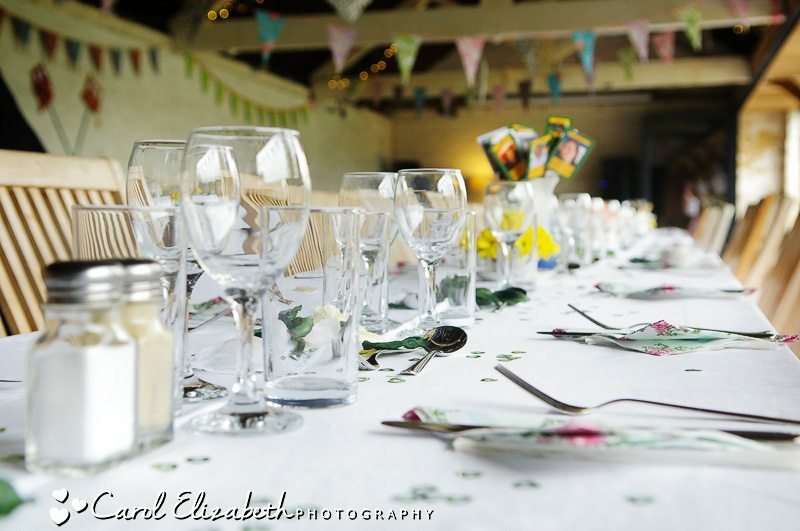 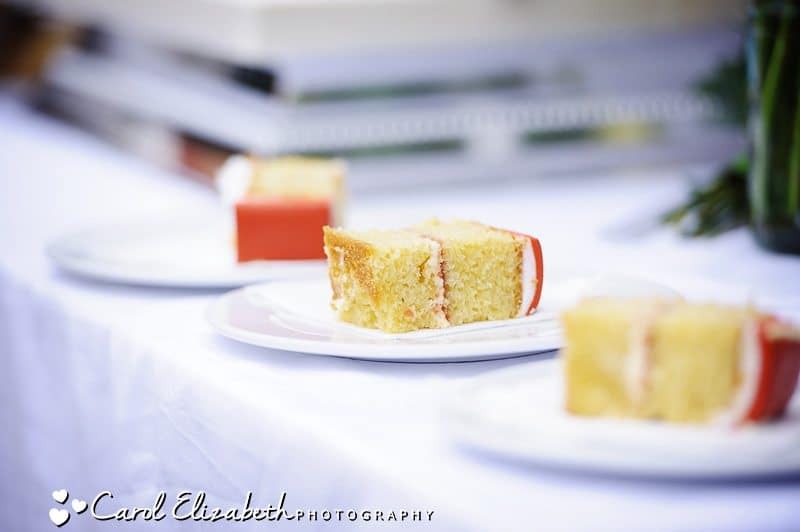 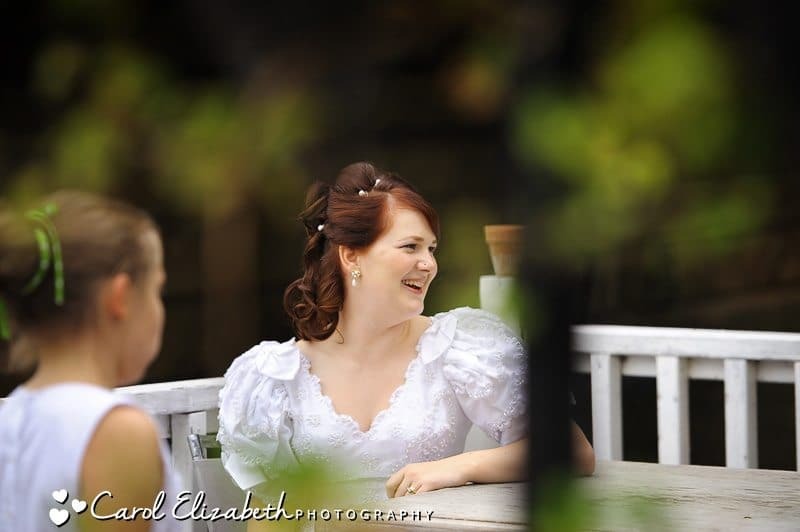 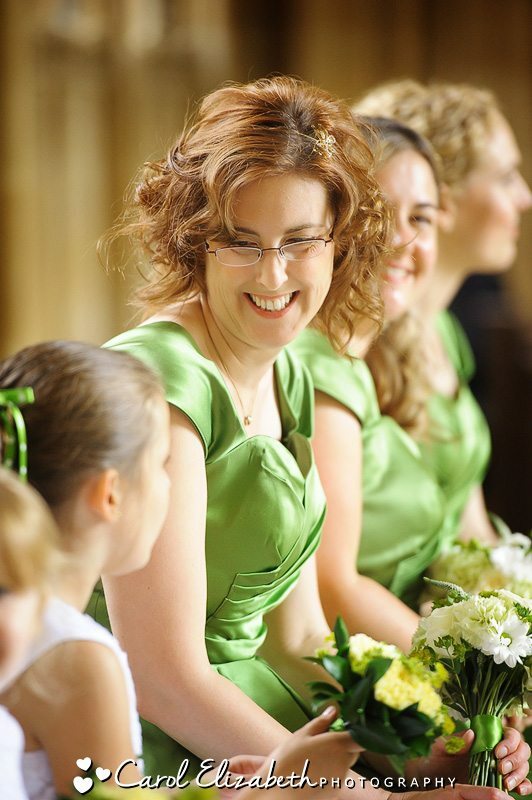 Please get in touch for an informal chat about your big day. 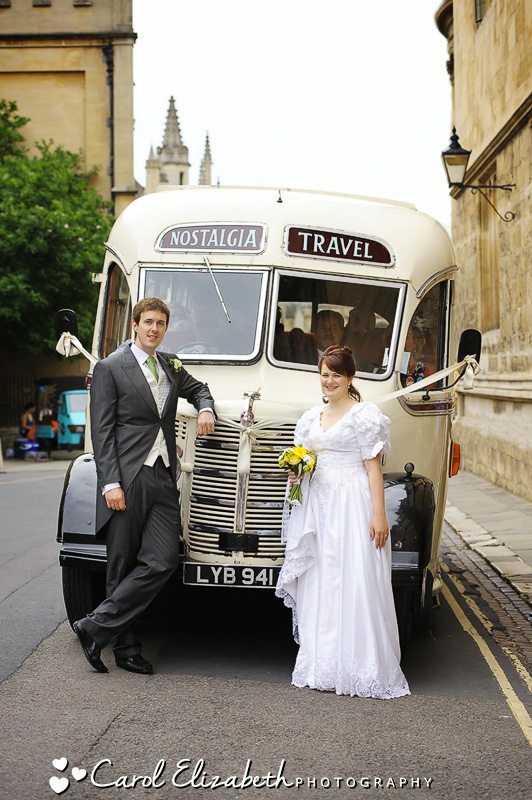 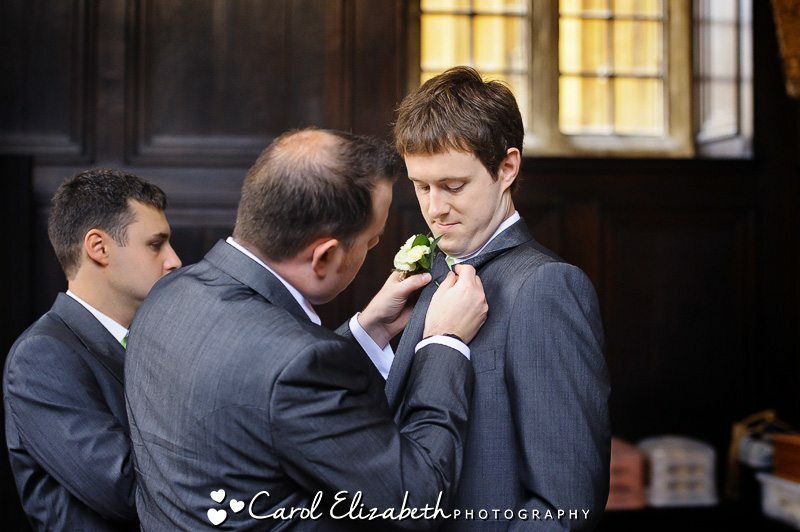 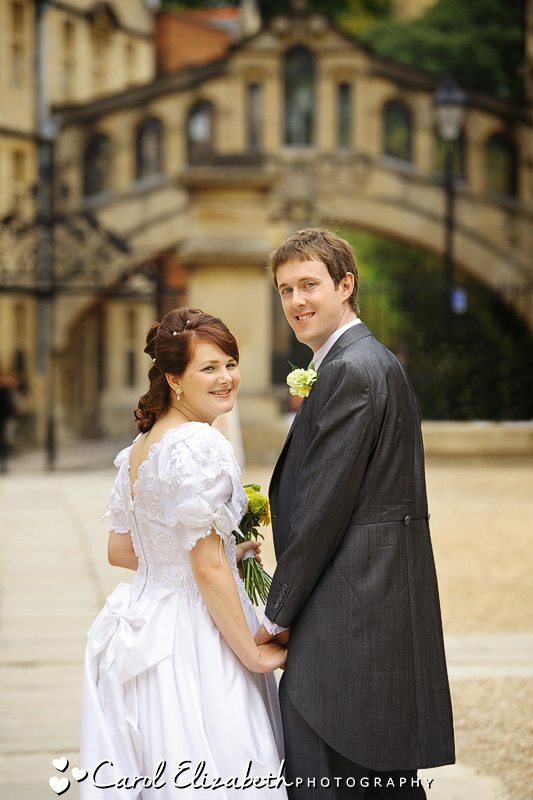 I often capture beautiful weddings at Oxford Colleges, and I absolutely love Bodleian Library weddings too!